Founded in 1980, this wine retailer has an impressive 210 branches in the UK and over 1000 specialists. 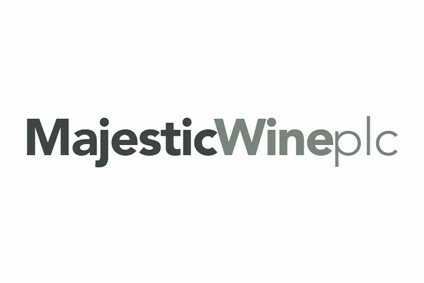 This company is the largest specialist wine retailer in the UK and includes four operating companies under its name. The company is committed to delivering sustainable growth in shareholder value through growing their customer base, rather than the number of stores, among other strategies.